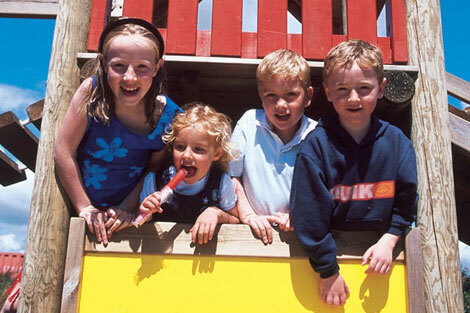 Carleton Village Holiday Homes Youghal are ideally located to offer you and your family an activity packed relaxing family break. This has been the 5th year in a row that I have brought my family on holidays here. I have found the facilities and the houses fantastic everything is well maintained and always totally clean. The friendly staff always make you feel welcome and nothing is ever too much, they are always there to help every one is so friendly. 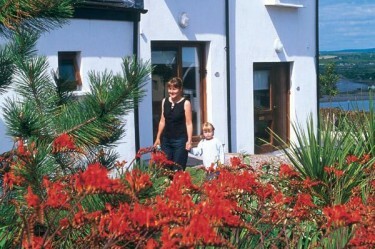 Just back from week in Youghal staying in Carleton Village – stayed in 3 bed Villa with 5 kids ages 12,11,9,6 and 4 – all the kids loved it there as there was something for everyone – badminton, tennis, soccer, basketball, movies to hire, bbq with entertainment not to mention the outdoor heated pool! 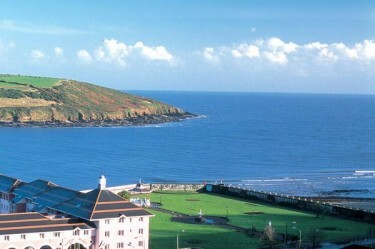 Super family holiday location, can highly recommend to all. 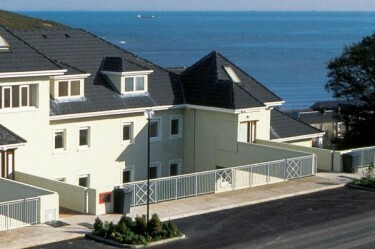 Superb standard of accommodation, great location, on site facilities and amenities are incredible. Staff friendly and attentive. Watch out online for super deals. Carelton village is just a great get away. 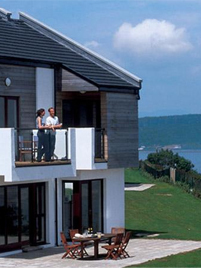 Superb accomodation, beautiful views, well equipped comfortable and clean. The management couldn’t do enough for you. Always at the end of the phone if you have any questions or advice on where to visit. We stayed there with friends for the june bank holiday weekend. The staff were so nice and helpful. The children enjoyed the tennis courts. The homes were spotless as was the village. I would not hesitate to return. Fun for all the family! Click the above photo to find out more! The “Youghal App”, an innovative and comprehensive Tourism App has been launched. This is a novel promotional tool for Youghal, providing the visitor with both visual and audio tours of Youghal Town and the surrounding area. This App allows visitors to get a real flavour of Youghal as well as enjoying the magic of our hidden gems and characters. This App is FREE and can be downloaded onto both iPhone & Android platforms - can be used offline, so no roaming charges will be incurred. We would love if you could place “The Youghal App” link on your website, thus directing your visitors to the wonders of Youghal. We believe that this App will be hugely beneficial to potential visitors and to the business community alike. Download it here. Thank you. Copyright © 2015 Niamh Smith. All right reserved.